Designing a course in intercultural education. Published. 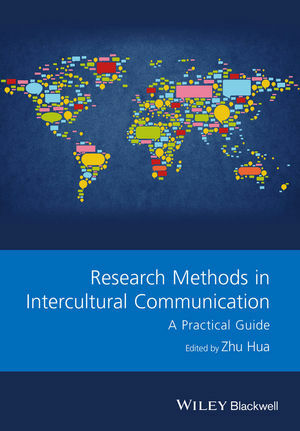 Intercultural Communication Education 1/1. Phd students, interculturality, reflexivity, community and internationalisation. Published. Journal of Multilingual and Multicultural Development. Appropriate methodology: towards a cosmopolitan approach. Published. In Hall, G. (Ed. ), Routledge handbook of English language teaching. London: Routledge. 265-277. Cultural travel and cultural prejudice. Published in Aquino, M. B. & Frota, S. (Eds. 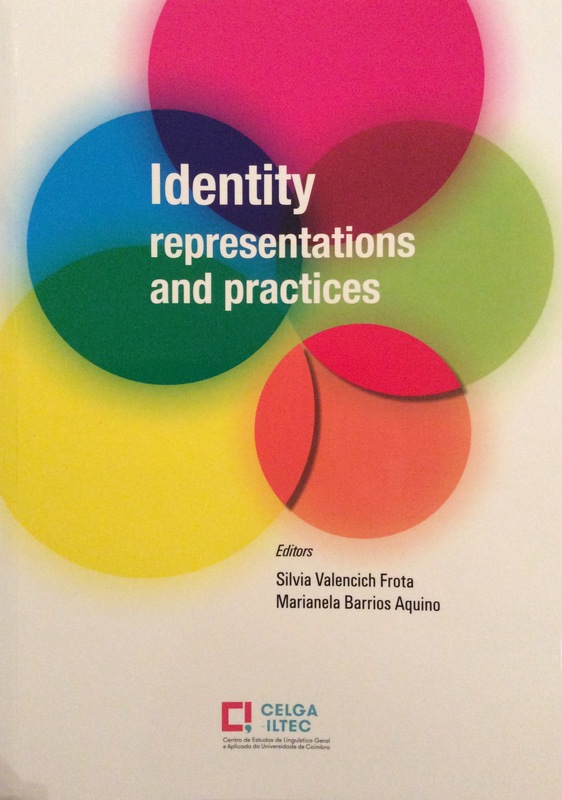 ), Identities: representation and practices. Lisbon: CELGA-ILTEC, University of Coimbra. 25-44. Native-speakerism: Taking the concept forward and achieving cultural belief. Published. In (En)countering native-speakerism: global perspectives, Palgrave, pages 9-19, edited by Anne Swan, Pamela Aboshiha and Adrian Holliday.